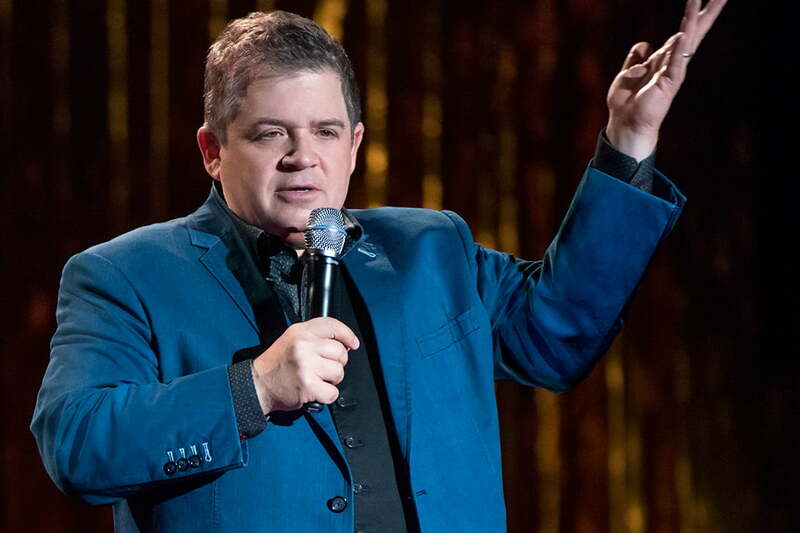 This week, HBO’s biggest hits return, Netflix releases Patton Oswalt’s new stand-up special, and Amazon gets an award-winning foreign film. 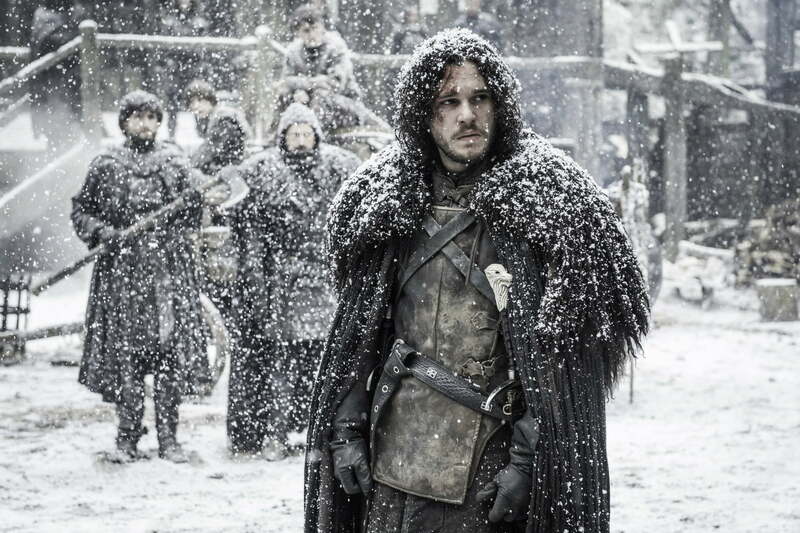 Winter is still coming, as the immensely popular fantasy soap opera Game of Thrones returns Sunday to begin its sixth season. After five seasons, the show has built up an enormous number of plots and characters, and this seems like a good time for those disparate threads to start weaving together. Interestingly, the show has finally caught up to the books, so everything going forward will be a surprise. Game of Thrones has long traded in death and gloom; will things get even darker before the dawn? This film from Georgian director Zaza Urushadze is set during the Georgian-Abkhaz conflict in the early 90s, one of the many bloody wars in Eastern Europe that erupted after the fall of the Soviet Union. 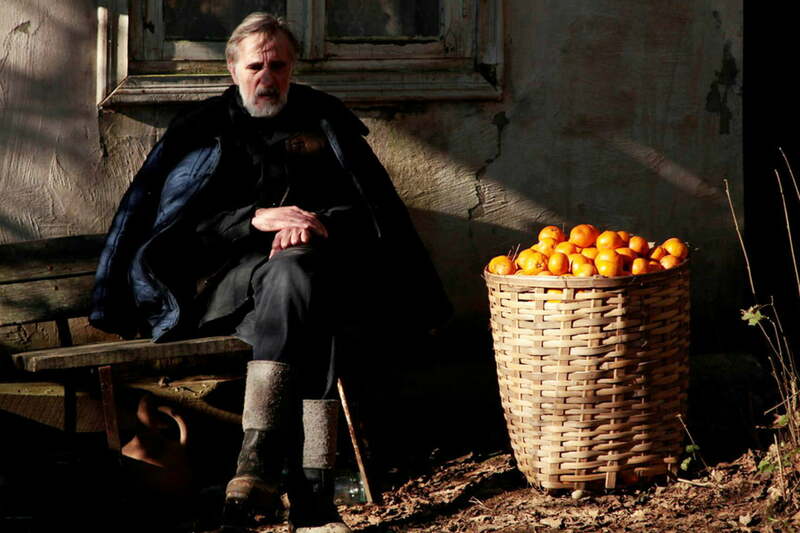 The film centers on Ivo (Lembit Ulfsak), an elderly carpenter helping a friend prepare his tangerine crop. A battle breaks out in their village, leaving only two survivors: one Chechen and one Georgian. Ivo nurses the two men to health in his house, demanding that they set aside their hostilities while they are under his roof. Thus begins a tense peace in the midst of the war. Written by Scottish satirist Armando Iannucci, Veep is a sharp comedy examining American politics. The show centers on Vice President Selina Meyer (Julia Louis-Dreyfuss), a caustic politician who struggles with her largely ceremonial role. The Washington of Veep is a cruel city populated by vicious people like Meyer, but it’s balanced by just how funny everyone is. Dreyfuss can throw out snide remarks with wicked grace, and the rest of the cast is more than game to join in for verbal sparring. The second season is where the show really starts to find its rhythm, keeping the pace quick and the jokes brutal. For those who are already caught up, the latest season will premiere on HBO this Sunday. 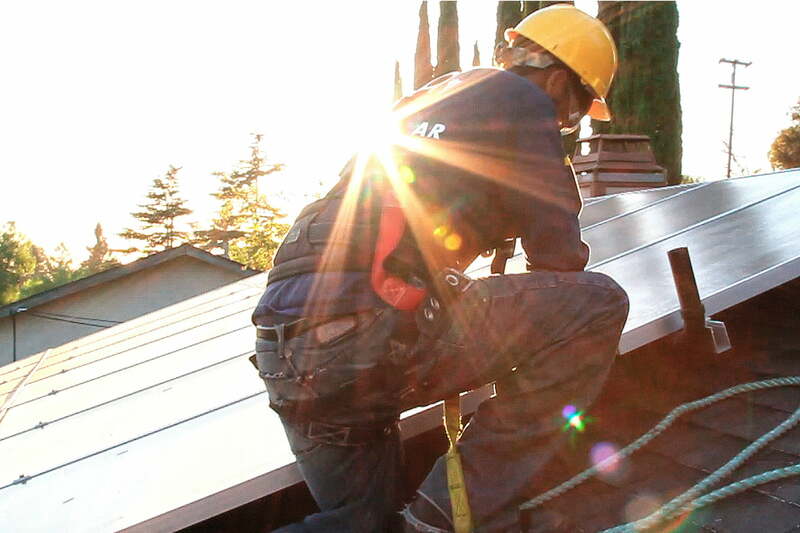 Solar power remains one of the most intriguing paths for clean energy, and Shalini Kantayya’s documentary Catching the Sun examines the messy growth of the young solar industry through multiple perspectives. Entrepreneurs, activists, and politicians are all hoping to advance the so-called “green economy,” and they are all experiencing their own successes and challenges. The solar industry lies on contentious ground at the intersection of politics, economics, and science, and Catching the Sun tries to illuminate the issues. Stand-up comedian Patton Oswalt has long been loved for his blend of pop culture love and deep disdain for the state of society, using, for example, KFC famous bowls to examine failure and depression. Oswalt seems to have an opinion on everything, not matter how trivial, and in his latest special, Talking for Clapping, he seems at times an old soldier, with a keen awareness that his culture wars are a losing battle. All the same, grizzled old Patton hasn’t lost his fire, and goes after modern day annoyances like Twitter users with an almost vicious glee. Overshadowed by the great wings of Game of Thrones is HBO’s acclaimed comedy Silicon Valley. Following the lives and antics of a group of computer programmers trying to get their startup off the ground, Silicon Valley skewers the often absurd culture of tech companies. The satire is balanced out by charmingly human performances from a cast including Thomas Middleditch and Kumail Nanjiani.